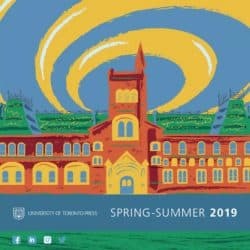 University of Toronto Press - Ampersand Inc.
University of Toronto Press (UTP) is Canada’s leading scholarly publisher and one of the largest university presses in North America. Founded in 1901, UTP has published over 6,500 books, with well over 3,500 of these still in print. The Press has published dozens of notable authors, including Northrop Frye, Robertson Davies, and Marshall McLuhan. 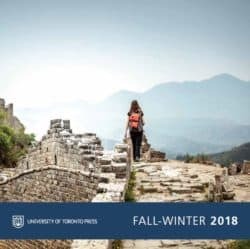 With a continuing dedication to groundbreaking new scholarship, UTP has firmly established its reputation for excellence. 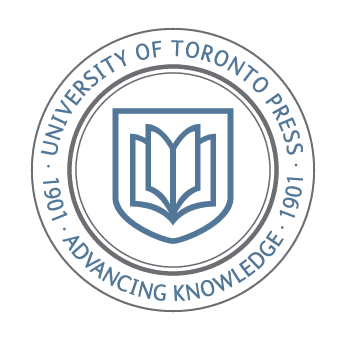 For more information on University of Toronto Press, contact Ampersand.